I love pistol caliber carbines so when Bill's Gunshop and Range in Robbinsdale called and asked me to shoot and review the Just Right 9mm carbine I jumped at the opportunity. Spoiler Alert: I'm really glad I did! 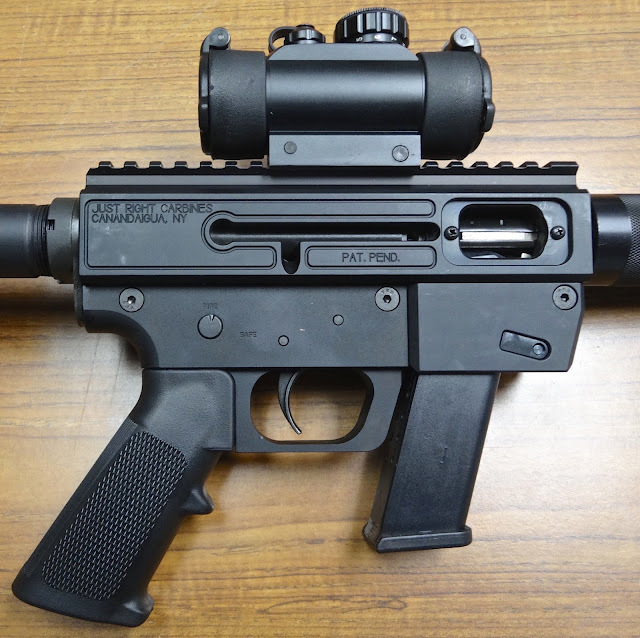 The JR 9 is a straight blowback operated semiautomatic carbine with a 17 inch barrel. 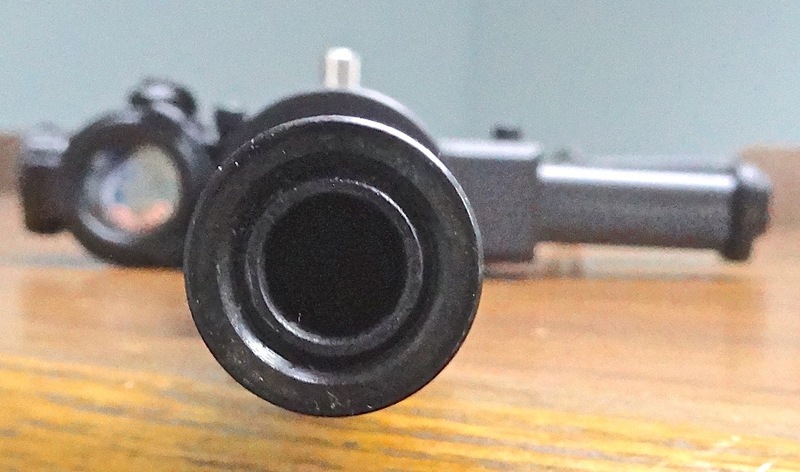 As with most modern sporting arms the JR 9 does not come with either sights or optics. 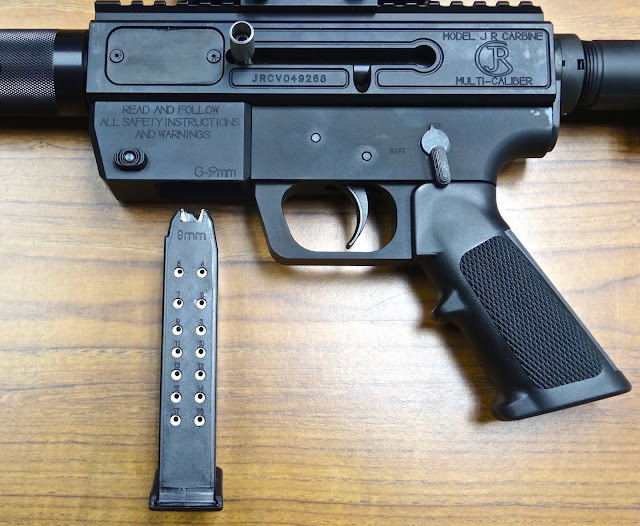 A Picatinny rail is machined into the top the received leaving it up to the owner to decide what he or she would like to mount on top of the firearm. The folks at Bills put a nice TruGlo red dot optic on the JR for my evaluation. The JR comes with a six position collapsing buttstock and the receiver, trigger housing and magazine well are machined from aerospace grade 6061T-6 aluminum with black hardcoat anodizing. The carbine weights 6.5 pounds and is 33.5 inches long with the fully extended buttstock. 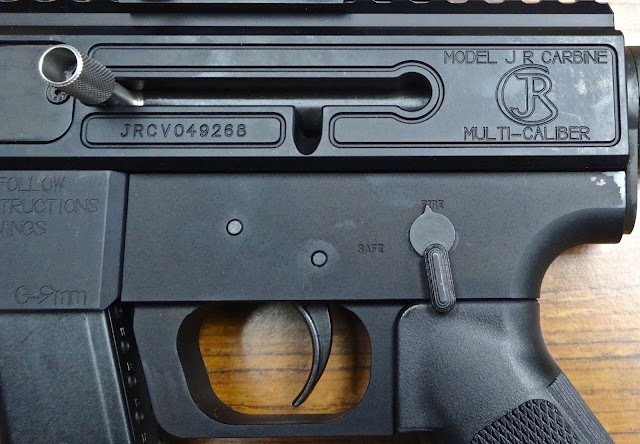 Best of all JR proudly makes their firearms right here in the U.S.A.
Southpaws will be happy to know that the bolt charging handled can be placed on either side of the receiver. The JR Carbines are chambered in 9mm, .40 S&W, .45 ACP and .357 SIG. Once you buy the base model you can convert it to the other calibers via an adapter kit (sold separately). The JR 9s are produced to accept either Glock or Smith & Wesson M&P magazines and this one came with one Glock model 17, 17-round magazine. If the carbine was mine I would get about three of the 33 round magazines or one of the larger capacity drum magazines. The larger magazines would provide plenty of fun during recreational shooting and would provide some peace of mind if I had to use the carbine in defense of hearth and home. Overall the JR 9 was very reliable. This carbine was new, just out of the box, and out of 100 rounds fired I did experience one failure to eject. In fairness to the JR, this was the last round pushed into the magazine and as I placed it in it felt different. The case rim was sharp and the case seemed to be thicker than the rest of the ammo. I was not surprised that this round caused some difficulty. 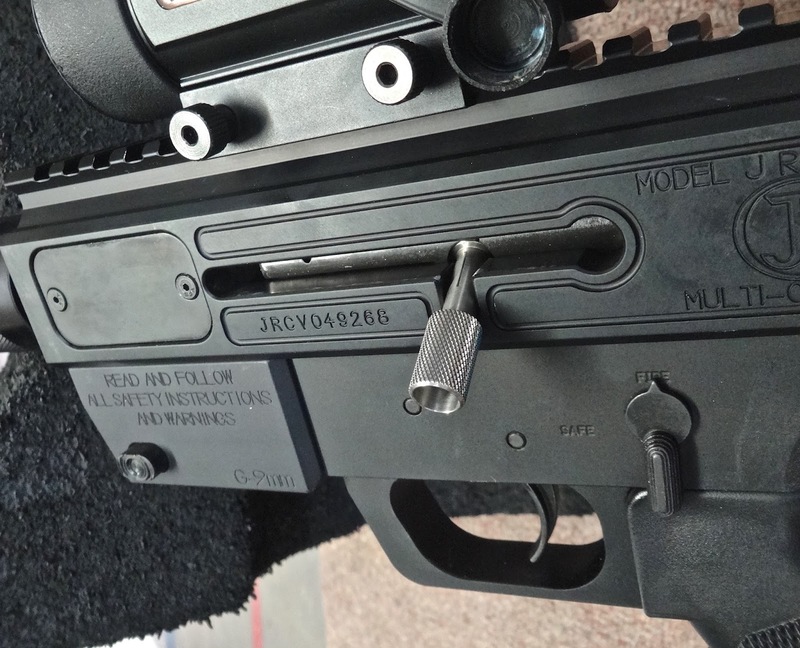 The bolt does not stay open after the last round is fired. 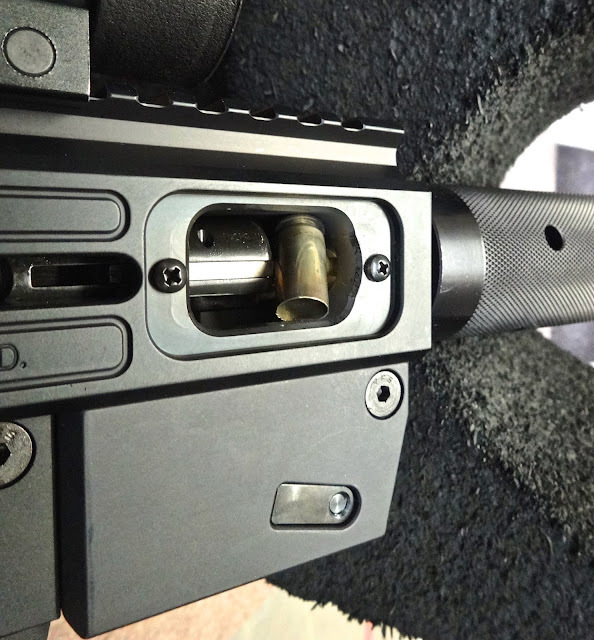 You must manually retract it and push the bolt handle downward into the "hold open" position.  This is of no moment for the recreational shooter. If you were in a self-defense shooting scenario the chances that you would need reload would be fairly slim. Your 17, 33 or 50 round magazine would have probably provided all the firepower you need. I am not saying that I would not want an extra magazine I am just proffering that if I needed to reload then I am really in the wrong place at the wrong time. Now here's the best part, the JR 9 is really accurate! 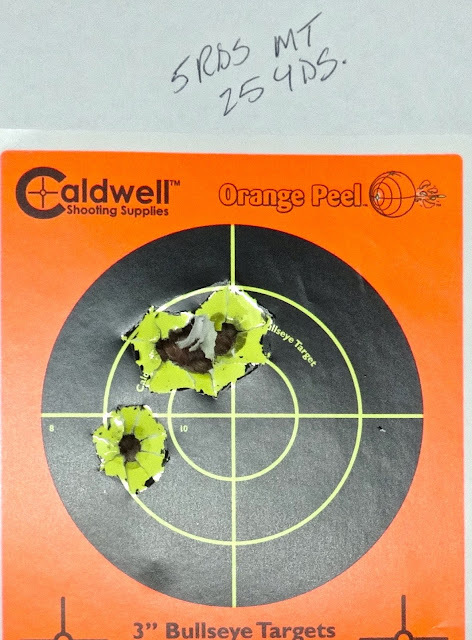 The above target was shot at 75 feet with five round of Mag Tech 115 grain full metal jacketed ammunition. The JR 9 provides a carbine that is a ton of fun to shoot, more accurate than you would expect and could save your bacon if your homestead was invaded. There is nothing about this little carbine that I did not like! Stop by Bill's and give a look and, as always...tell "em Average Joe sent you! That is definitely one beautiful looking gun. Would love to give it a try! I'm amazed at how accurate it is. Thanks for sharing your review! Why are you still making these in NY? They won't let you sell them there, come on down to Florida, much more gun friendly and we need the jobs. Doc - you should listen to the next Gun Nation Podcast. We talk in detail about shooting specific calibers in guns that are designed for that caliber. You WILL NOT be able to shoot .45 ACP out of a 9mm Carbine. I have one of these bad boys in 9mm, and have the 45acp coonversion kit. They are a hoot to shoot! Sometimes they have issues ejecting if you try to run it too fast, but empying a 33 rnd mag in less than 15 seconds isnt an issue. The customer service from JRC is the BEST i have ever experienced. I had an issue that i messaged them on facebook about and someone responded and continued to help me for an hour until it was resolved, oh yeakh, this was at 8am on a sunday morning!! Wow! Beautiful gun. Can you ever have too many? This review makes it look irresistible! That's it, I'm getting one. Thanks.